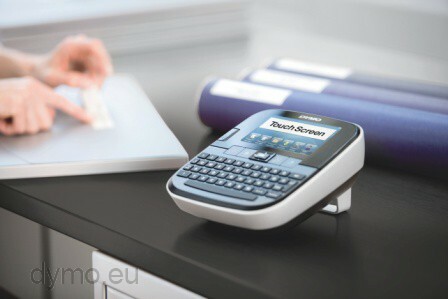 Name anything you ever wanted to do with a label maker – the revolutionary DYMO Touch Screen™ label maker lets you do it with ease! 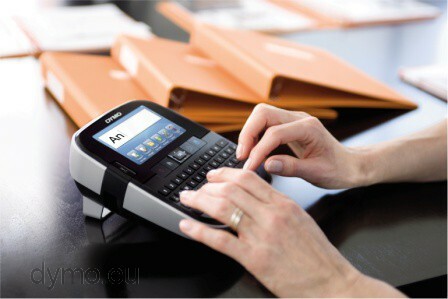 Edit, format, and customise labels with a touch of your fingertip. 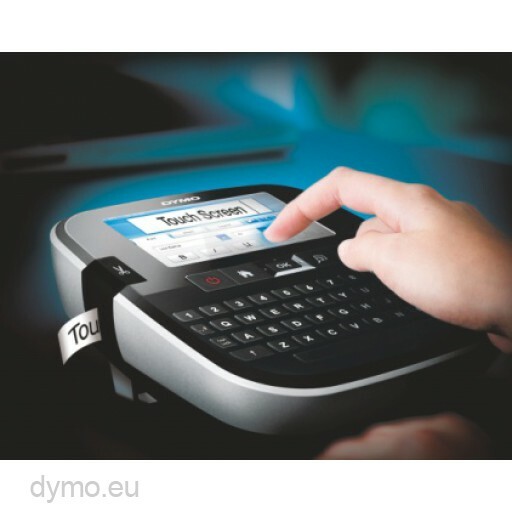 Connect to your PC or Mac®* and use DYMO Label™ software to customise your labels with fonts or graphics – even download your labels for editing and printing on the go. 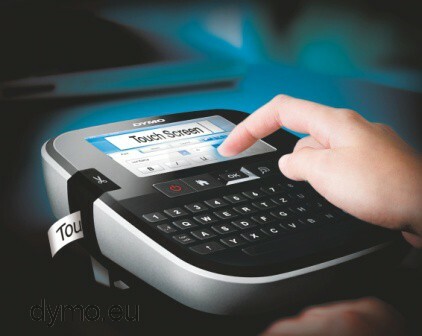 IMPORTANT WARRANTY INFORMATION: DYMO products require use of specially designed label cassettes. 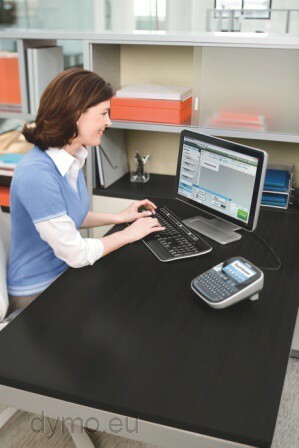 Use of any label cassettes other than DYMO-branded label cassettes may cause malfunction, damage to the printer, or unsatisfactory results, and will void DYMO’s warranty. 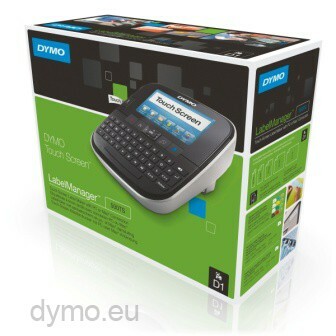 We therefore advise to use only DYMO-branded label cassettes with your LabelManager 500TS and all Dymo printers.